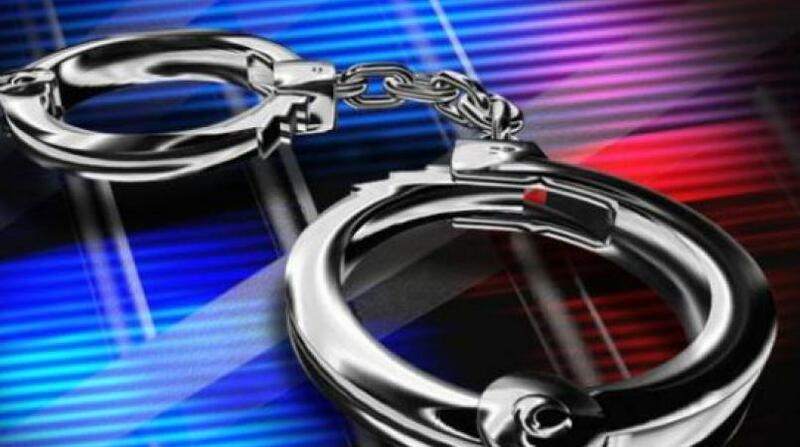 The 52-year-old police corporal who was allegedly held with two illegal guns in Portmore, St. Catherine has been charged. 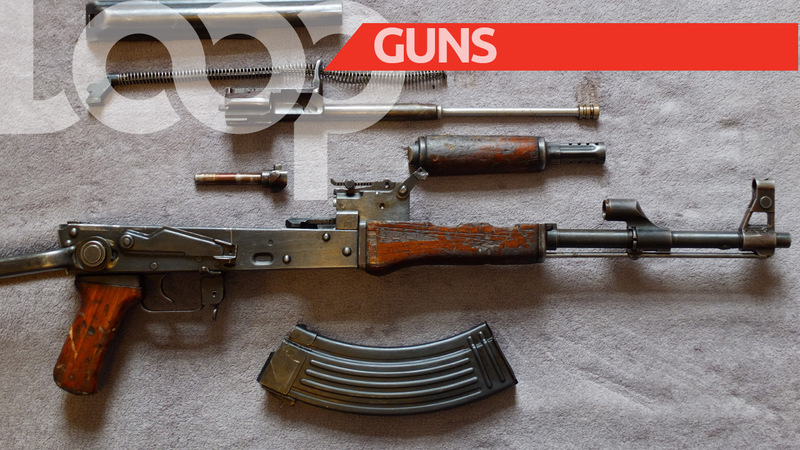 Attorney-At Law Peter Champagnie confirmed that the policeman was slapped with illegal possession of firearm and ammunition charges on Friday and is booked to appear in the Gun Court on October 17. 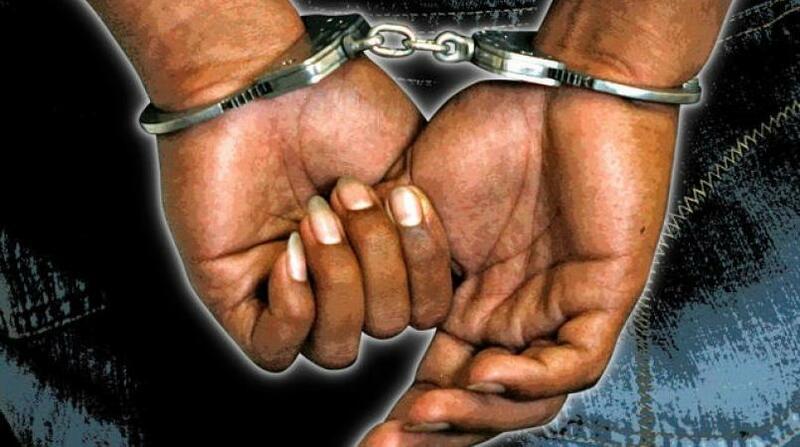 Detectives from the Counter-Terrorism and Organised Crime Investigations Branch (C-TOC) last week said they intercepted a car that was being driven by the corporal on Myers Lane. Police said one AK-47, with the serial number erased, and 15 rounds of ammunition, along with a Taurus nine millimetre pistol, were found in the trunk of the car.